A serious accident eight years ago left Coledale’s Daniel Hillyer in a wheelchair, requiring the help of carers to get through his daily routines. Throughout this process, Daniel saw a gap in the system. All the hours of care were organised through a business that pays the carers and handles bookings and administration. But Daniel says he ended up simply sorting out times and tasks directly with his carer and reporting back to the service provider. 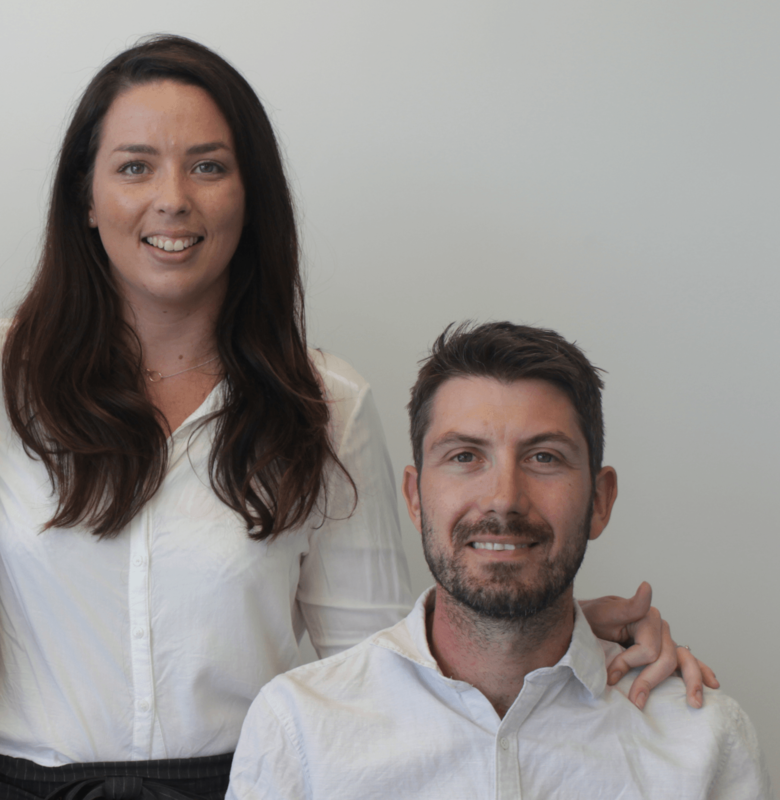 This sparked an idea, so Daniel and his wife Maryanne linked up with the iaccelerate program at the UOW Innovation Campus to establish TappOn- a business designed to simplify the system both for carers and people needing care. TappOn is essentially an online platform giving people direct access to carers- working in conjunction with the NDIS- and it’s now up and running. As for life in the Northern Illawarra, Daniel and Maryanne are loving it! “We’ve lived at Coledale for four years and its the perfect place to start a family. The community is inviting and willing to help any time. “We have found the access a little challenging at times with dodgy footpaths and some shops have a step, but all these are being rectified by Council and shop owners. The best part is there’s always a friendly hand close by if it’s needed.